When your child starts their Army career, life changes, doesn’t it? As Army Moms, we suddenly experience more stress, emotional ups and downs and heartache than ever before! 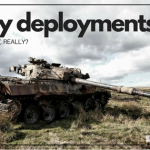 What’s an Army Mom to do? I was introduced to essential oils and am so grateful to the person who took the time to help me learn about them. Before I get into why Army Moms can benefit from essential oils, first, let’s talk about what they are. The first time I was introduced to essential oils, I didn’t quite understand what they were and how they could help me. Then my beautiful daughter-in-law (also an Army spouse) educated me about them. So I want to take a moment here to educate you as well. 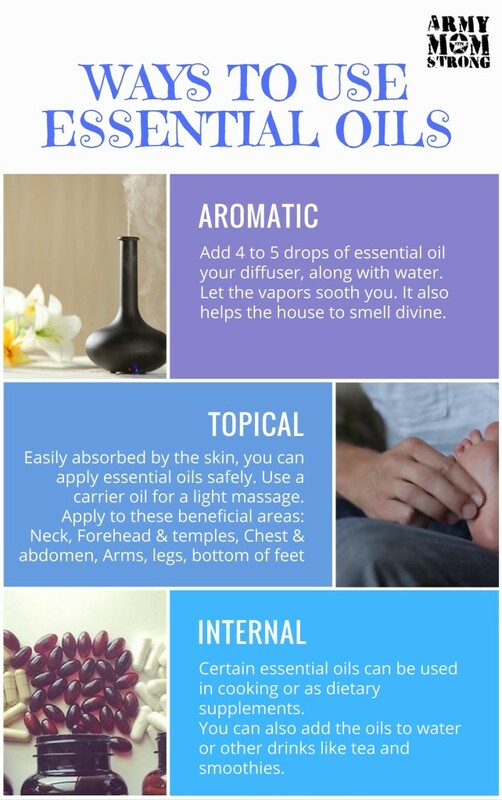 Used for thousands of years for health and medicinal purposes, essential oils have a multitude of uses. Some of these include natural holistic treatments, beauty care, cleaning products and aromatherapy. They have enormous emotional benefits that can be especially helpful to any Army Mom! From Wikipedia: An essential oil is a concentrated hydrophobic liquid containing volatile aroma compounds from plants. 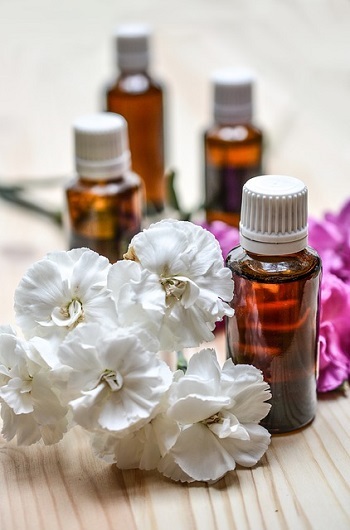 Essential oils are also known as volatile oils, ethereal oils,aetherolea, or simply as the oil of the plant from which they were extracted, such as oil of clove. An oil is “essential” in the sense that it contains the “essence of” the plant’s fragrance—the characteristic fragrance of the plant from which it is derived. What I love about essential oils is they are safe to use, without side effects and are powerful therapeutic compounds with hundreds of uses. Why do Army Moms need Essential Oils? As a long time Army Mom, learning to cope with the emotional ups and downs has been a huge part of my life. I’m sure that it’s part of yours too. This emotional roller coaster can be so intense at times! You know what I mean. Whether your soldier is starting basic training or going on a deployment, balancing emotions is a challenge for us. In addition to all the wonderful benefits of essential oils, balancing emotions has been the greatest help to me, especially when my soldier is away doing some crazy mission or stationed overseas. 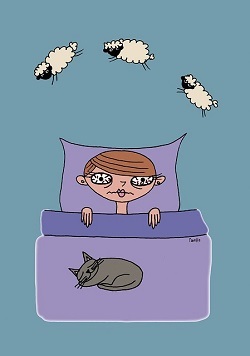 I can remember the nights where I lay awake, unable to sleep. Well, now I use essential oils like Lavender to get a beautiful night’s sleep. And those days when my emotions are just running away, I use perfectly blended essential oils to help balance my emotions which in turn helps me cope with my feelings. My goal in using the oils is to foster a healthy lifestyle which coping with being an Army Mom. Essential oils have been more helpful to me than anything else. Now that I use them, I’ll never stop! My entire family uses the oils for a variety of things from headaches, stress, focus, bug bites, immune system support and much more. Frankincense Organic Essential Oil promotes feelings of peace and overall wellness when used aromatically, while topical and internal uses provide modern health benefits. Lavender Fine Organic Essential Oil. is often considered a must-have oil to keep on hand at all times due to its versatile uses, including calming and relaxing properties that promote peaceful sleep and ease feelings of tension. Being an Army Mom is full of stressful moments. Essential oils have helped me so much! I hope they help you too! Some essential oils induce uplifting or invigorating effects, while others are more calming. Diffusion is one of the simplest methods for using essential oils aromatically. Diffusers that use cold air or water are ideal. Diffusing essential oils at night is my favorite method and helps me sleep soundly! When purchasing essential be sure to buy therapeutic oils. One of the best oils to start with is Lavender. It’s so relaxing and calming. I love Plant Therapy essential oils! Get $5 Off Your $50+ Purchase and FREE Shipping, Only at Plant Therapy! Use Code “5OFF” and Save! My son is starting Basic Training and I am in an emotional wreck.